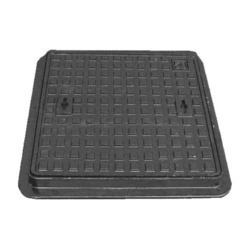 We manufacture 5 models of Plastic Manhole covers for overhead tanks. 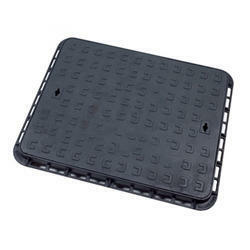 All Manhole covers come in attractive packing, competitive pricing and come with unbreakable guarantee. 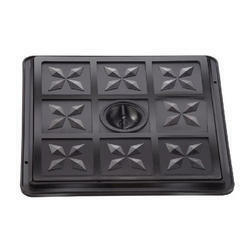 5 Models available are - 10" x 10", 12" x 12", 18" x 18", 18" x 24", 24" x 24". Please visit our Household division - for more information. Light as compared to cast iron manholes. 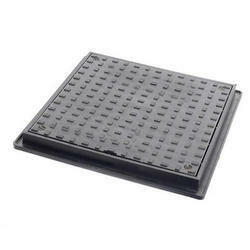 Star Manhole Covers are solid and sturdy. 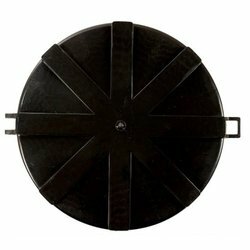 Durable - Our Manholes are well known for their long working life. 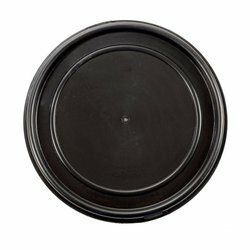 Weather Resistant - Our Manholes are resistant to all kinds of natural weather conditions. Abarasion Resistant - Our Manholes are resistant to Abarasion. 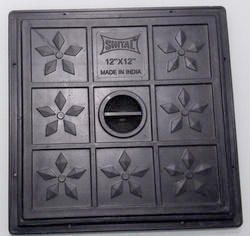 Note: 1 Manhole Cover includes 1 Base Plate & 1 Frame. Keeping in mind the diverse requirements of our clients we are involved in offering an ample range of Ghamela Tasla. These are manufactured using best quality material and advanced technology under the guidance of our experienced professionals. These are very reliable and are available in market in various sizes as per the clients needs. Moreover, these are available in market at reasonable prices. 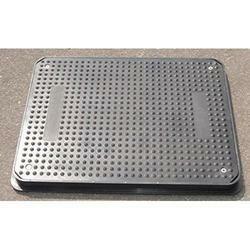 Being a client centric firm we are offering a comprehensive range of Water Tank Lids. 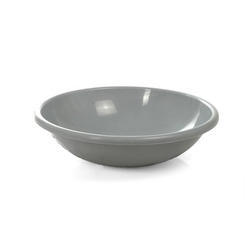 Offerde products are highly durable and reliable in nature and have smooth finishing. 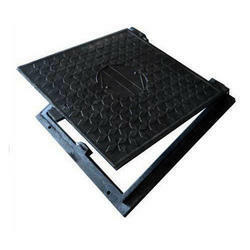 We offer them in standard sizes and can be developed as per the specifications given by our customers. Additionally, we also assure safe and timely delivery of our products. 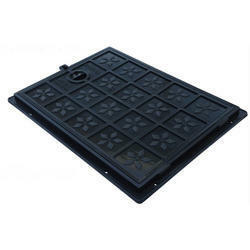 we are leading manufacturer and supplier of plastic manhole covers. 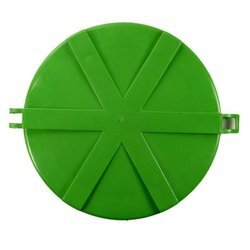 plastic manhole covers & frames manufactured by us are strong & durable which is made by virgin pp for quality driven international markets. manufactured using the latest technology, these are moulded & customised as per specification of clients. each product is load tested for strength. 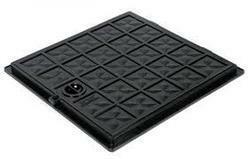 Plastic Manhole Covers 10" X 10"